Suncoast Safety Council has provided a diverse range of safety courses throughout its five decades of committed nonprofit service. Starting as the area’s first Defensive Driving Course provider in 1968, SSC continued to expand its offerings to meet community needs. 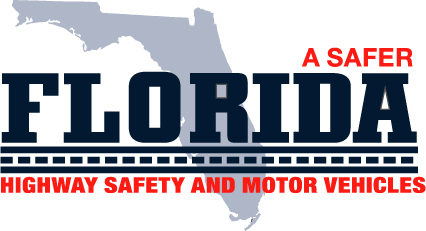 Today, SSC provides driver’s education and training, traffic safety courses, and is Pinellas County’s licensed DUI Program. We continue to be guided by our mission to support healthier, safer, and more sustainable communities. 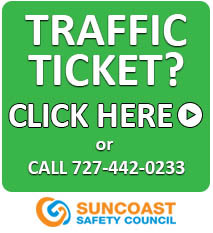 Suncoast Safety Council serves as a credible, reliable, and comprehensive resource for information, education, and awareness in all aspects of safe driving. Don’t underestimate machine hazards in the office. Pay attention when using paper cutters and machines with feed mechanisms, particularly if you’re wearing loose clothing or dangling jewelry.